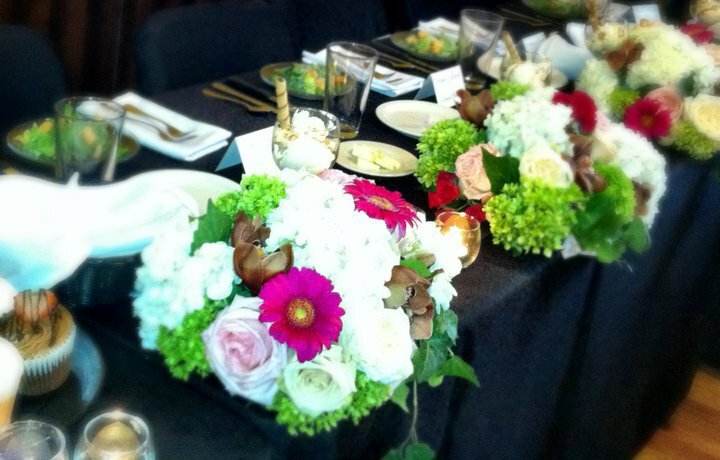 Whether you are planning a wedding reception, hosting a shower, need a wonderful place for your rehearsal dinner, want a deliciously different corporant event or just want a fun, unique, easy and delicious party - it can all be Simply Done. 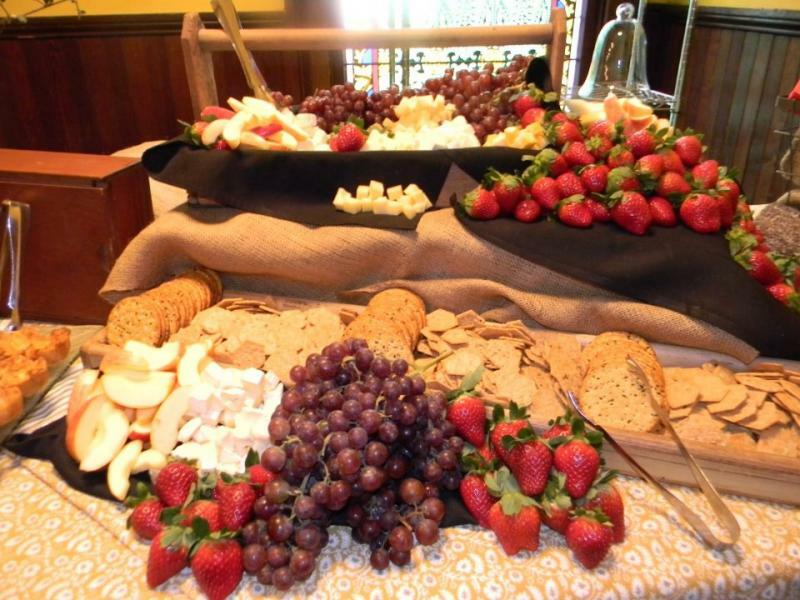 We offer full service catering and events at our location as well as wonderfully delicious catering at your location. 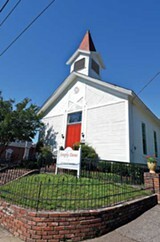 For a virtual tour of our charming venue in historic downtown Collierville, please click here. 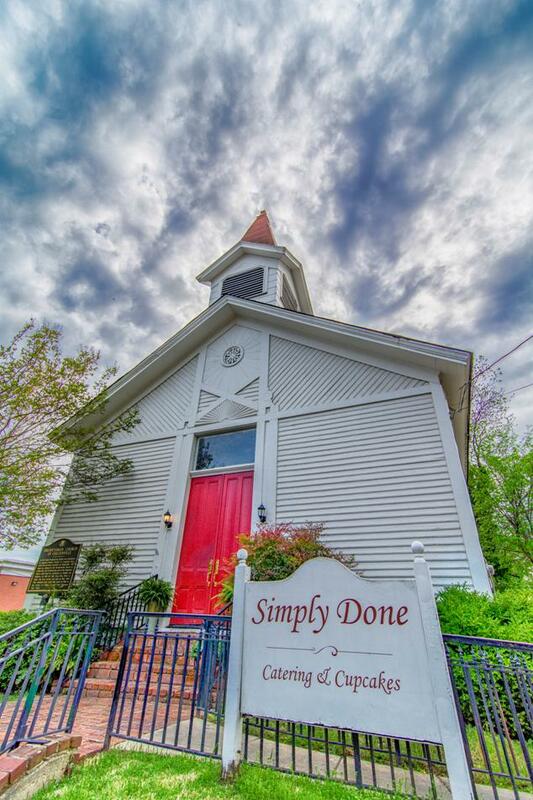 Simply Done Catering and Events, located at 111 Walnut Street in Collierville, TN, is the perfect location for any type of celebration - from wedding receptions and bridesmaid luncheons to baby showers and birthday parties. Simply Done Catering and Events can also create delicious fare for whichever one of life's exciting moments you are celebrating right now. 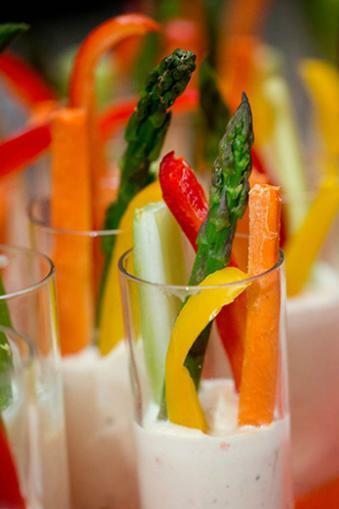 Rhearsal dinners, bridal showers, morning-after-the-wedding brunches, corporate events, birthday parties, engagement parties, baby showers, weddings - you name it - if you are celebrating it, we can help make it delcious and memorable. 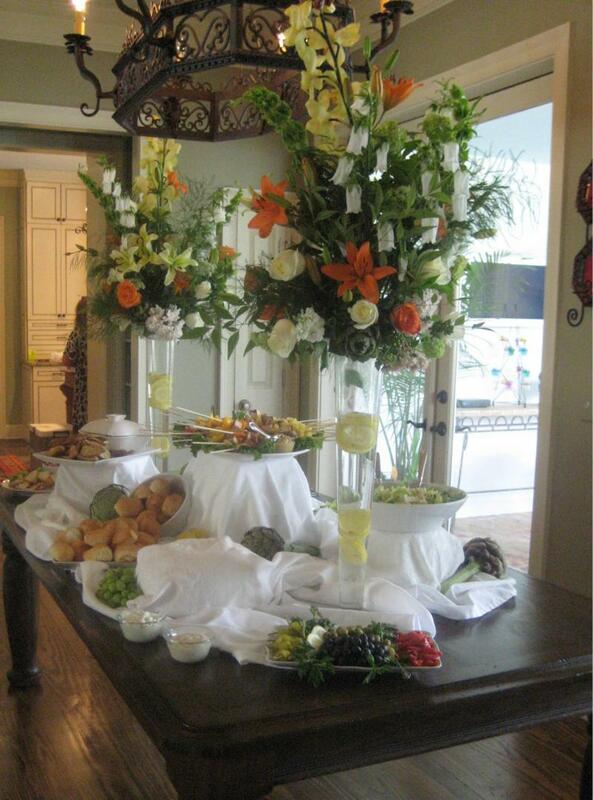 Contact Karen Shelton today for information on having your event Simply Done. 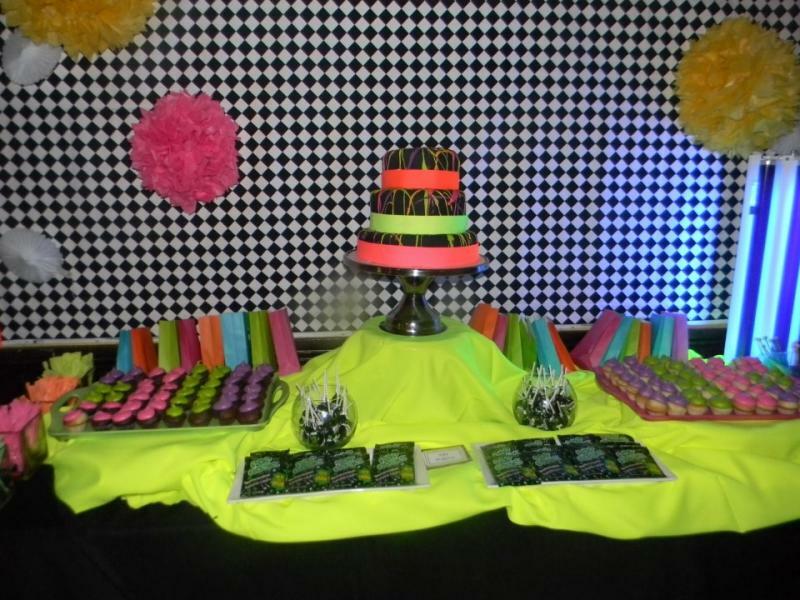 Simply Done Catering and Events offers a wide range of services from full-service catering to customized events to delicious cupcakes. 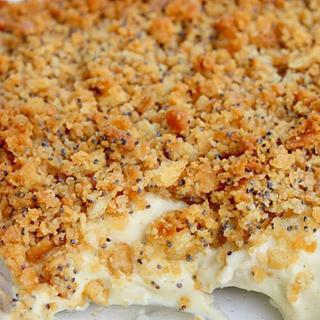 If you want delicious food personalized for your specific needs, it is easy and Simply Done. 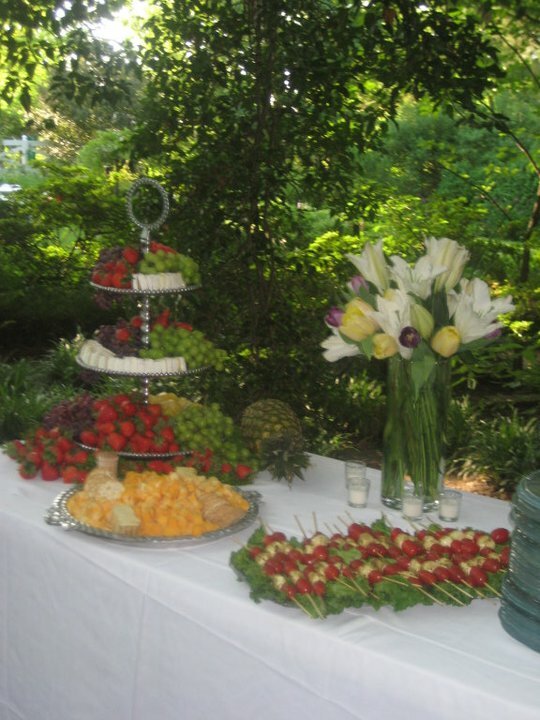 Simply Done was Featured on Children's Party Network, Hostess with the Mostess, Borrowed and Blue, Souther Bride, Martha Stewart Parties and other great party and wedding sites. 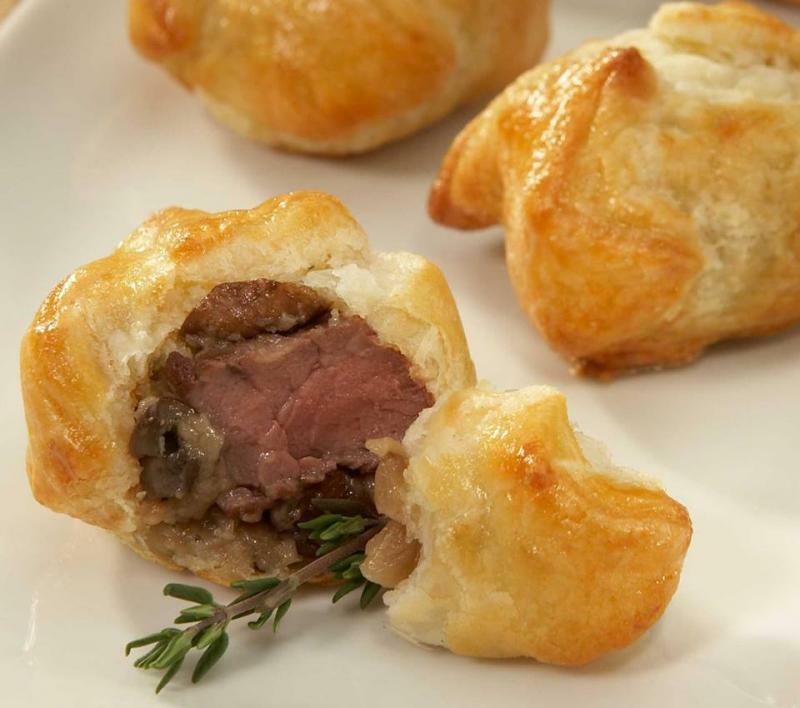 Your next party, corporate event, brunch, lunch or dinner can be deliciously fabulous. What better time to throw a party than right now? Whether you are planning your wedding, celebrating an anniversary or special birthday, planning a corporate event or you just want to entertain friends for a night of fun and festivities, Simply Done can help. 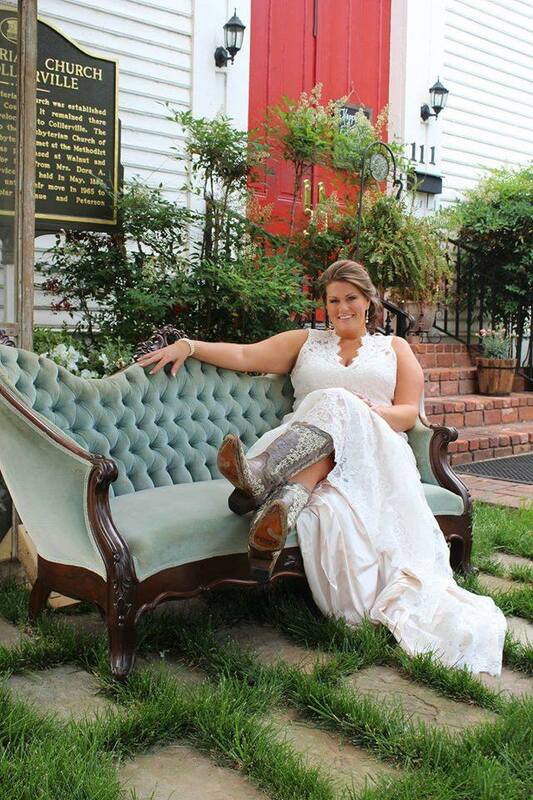 Our location at 111 Walnut Street in the historic district of Collierville, Tennessee is the ideal place for showers, wedding receptions, birthday parties, rehearsal dinners and even a quaint wedding. 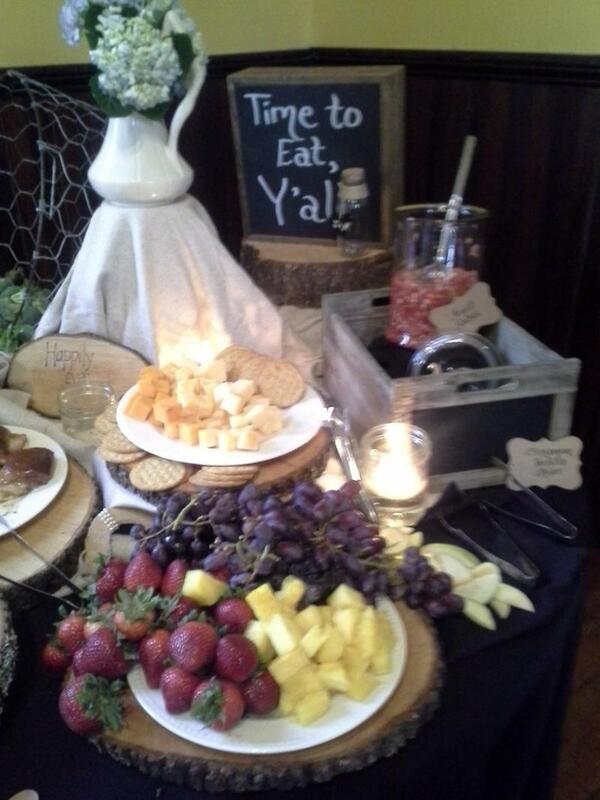 Just off the historic town square in Collierville, Simply Done is the perfect place for your next party. The beautiful old church, which was built in 1886, is a charming setting for any event - wedding reception, birthday party, bridal shower, rehearsal dinner or corporate event. What better way to celebrate than with delicious food? A wide assortment of goodie trays and cspecialty cookies are available for pick up or for delivery. 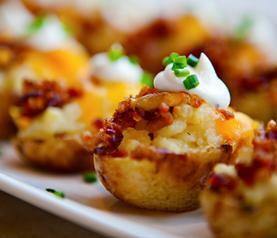 Find Simply Done Catering and Events on Facebook. 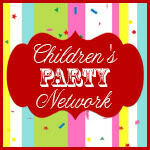 Follow us there for updates and more great photos of our fabulous parties. 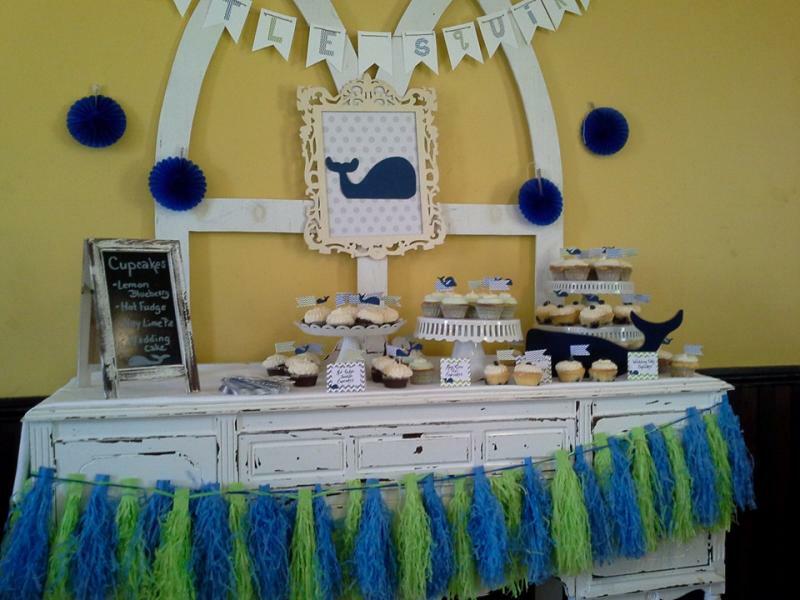 Simply Done is a Simply Sensational place for a Baby Shower. 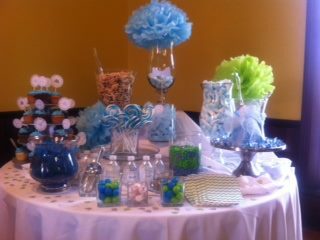 We can work with any theme you want to create a cute, custom shower that the honoree and guests will love. Whether you want a party that is rustic, shabby chic, whimsical or fun and funky, we can make your party dreams come true! 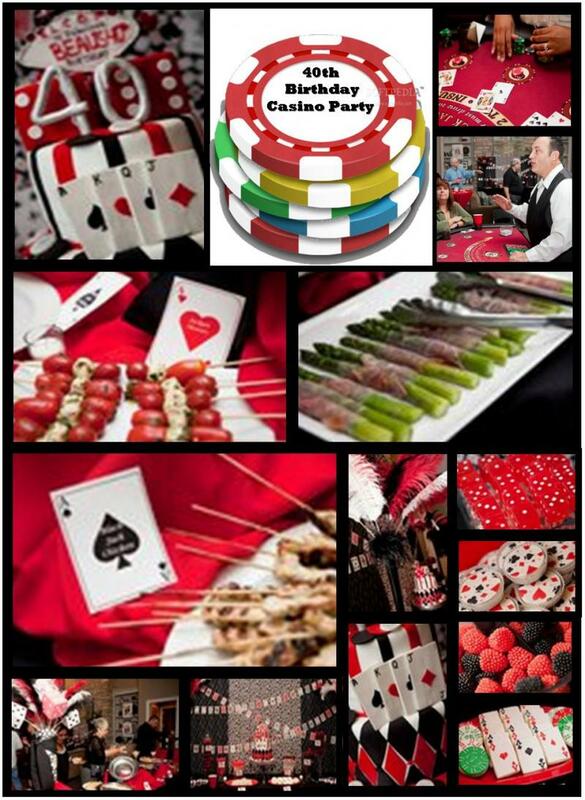 Simply Done can put together Simply Fabulous birthday parties you and your guests will remember fondly for years to come.